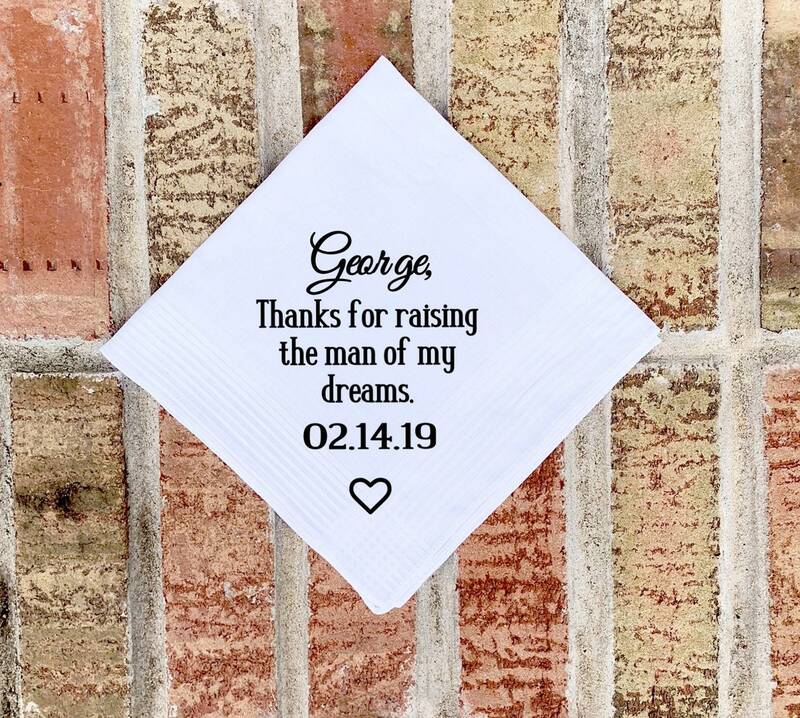 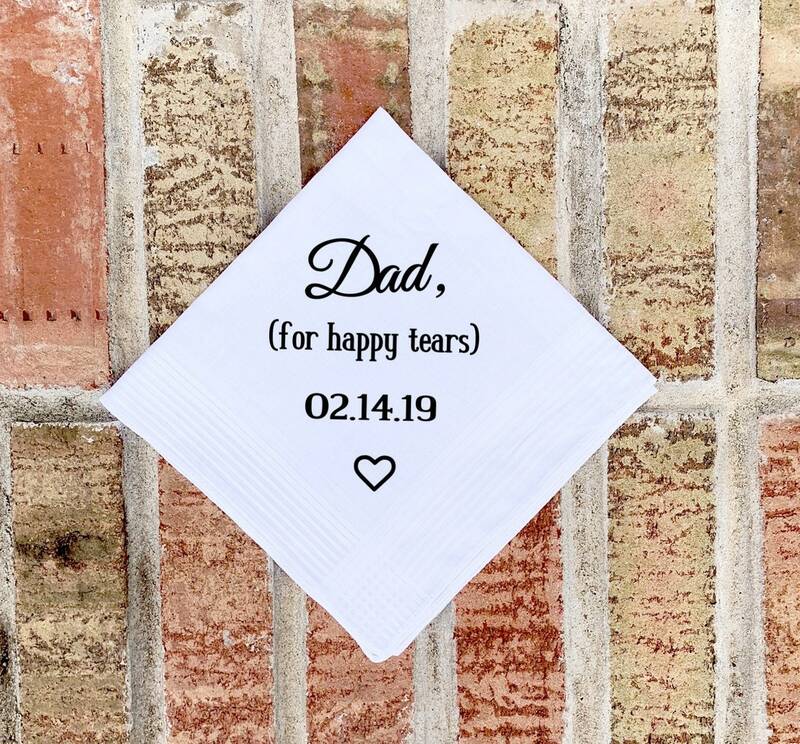 What a perfect gift for the father of the Bride and Father of the Groom that will bring tears to their eyes (tears of joy of course)! 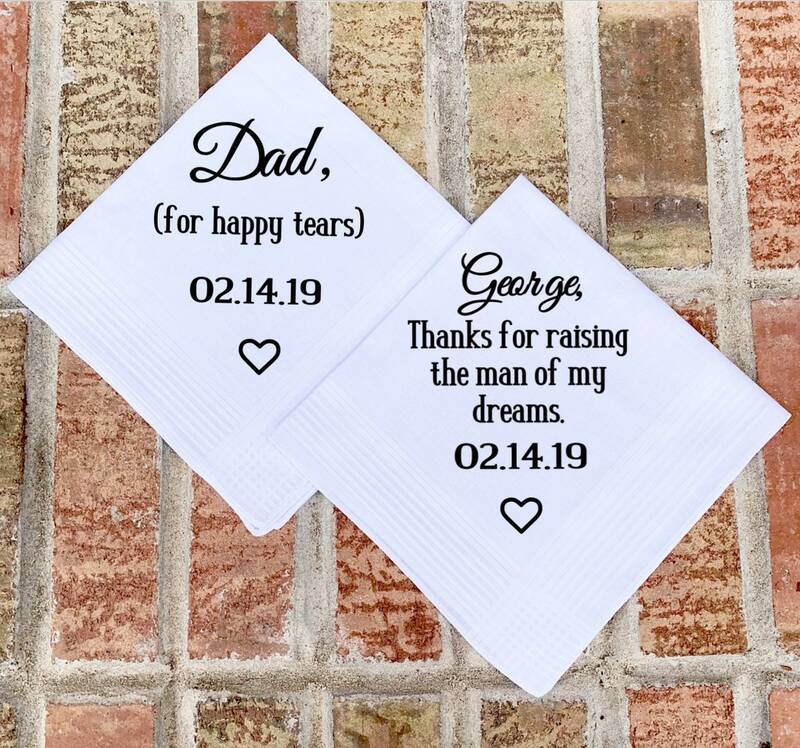 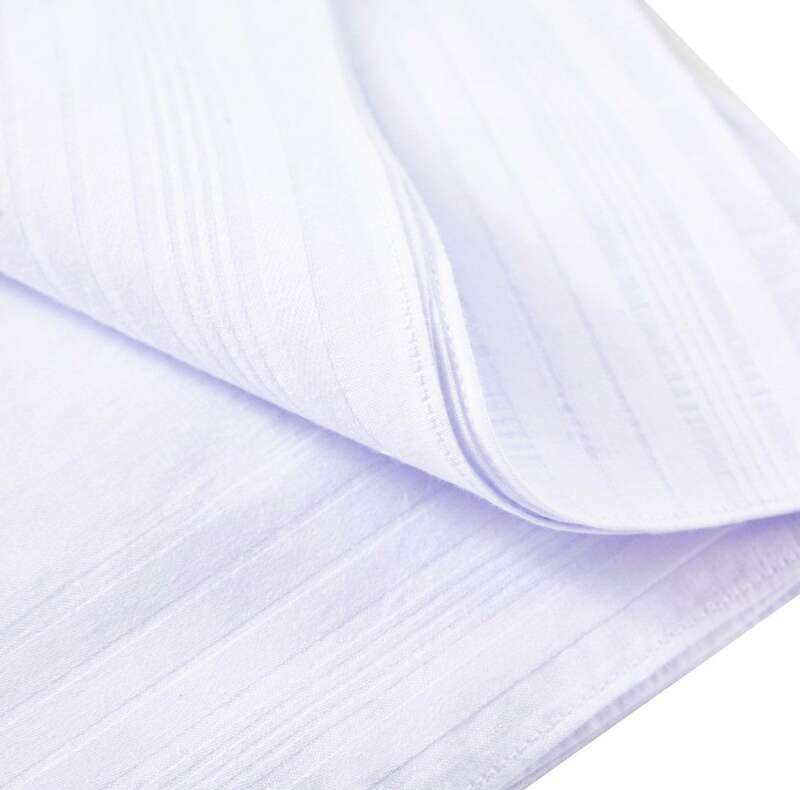 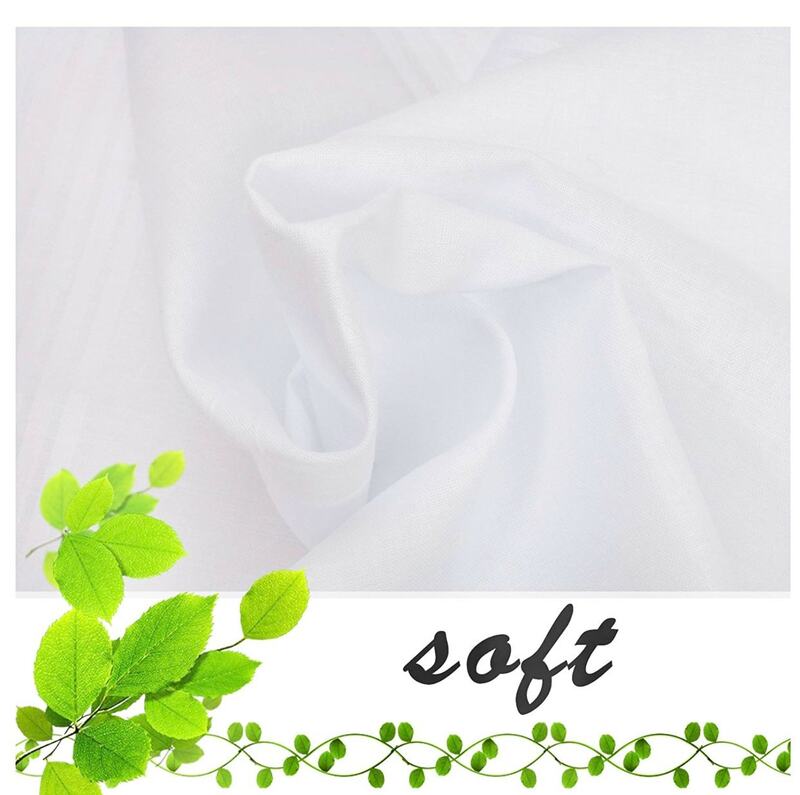 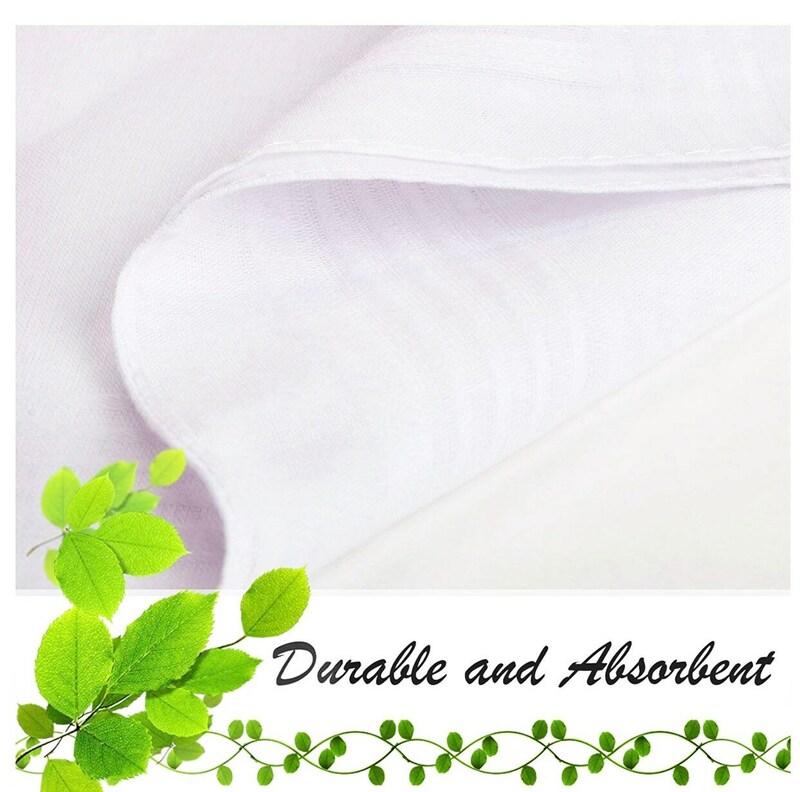 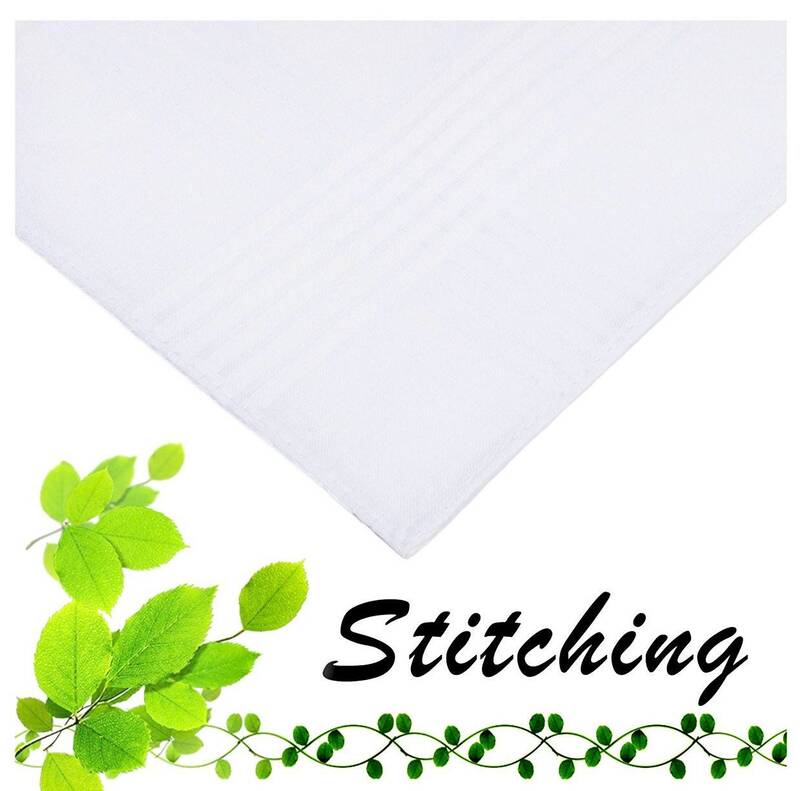 Two, PERSONALIZED handkerchiefs- can say anything you’d like. 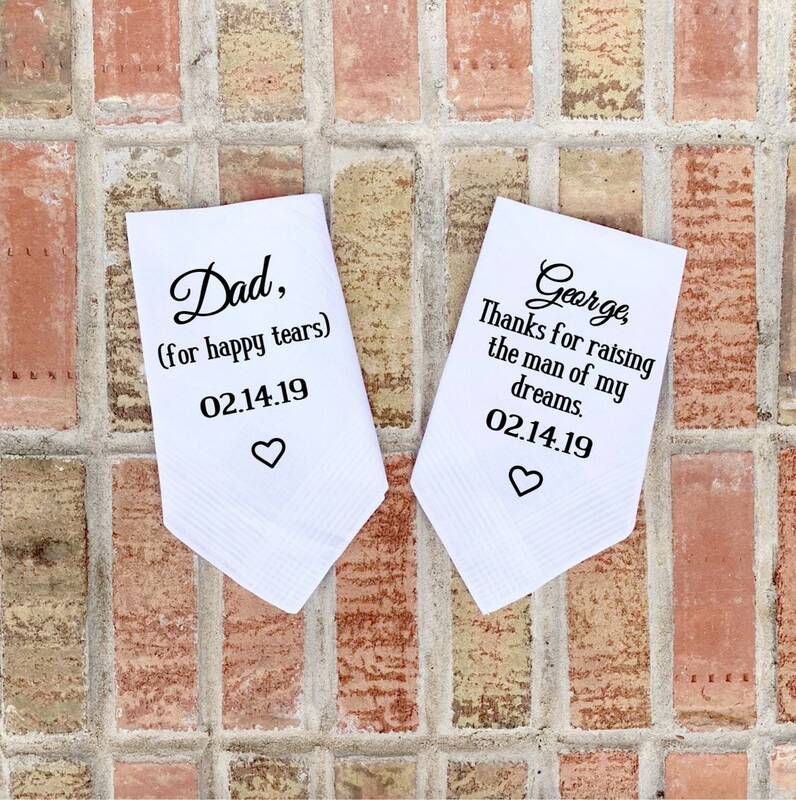 Anything can be added, just include in the personalized section at checkout.